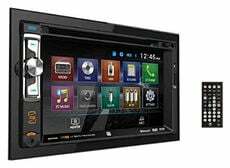 Browse our immense selection of car video systems including in-dash DVD players, flip-down monitors, overhead monitors, headrest monitors, rearview backup cameras, and more! 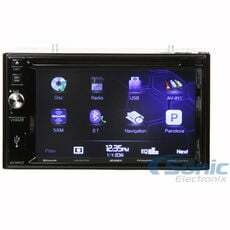 Our selection of LCD screens, DVD players, and Vehicle GPS navigation is second to none. 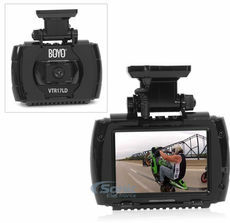 With a new car monitor you'll be able to watch videos in your vehicle. With a new GPS system you will never get lost again. 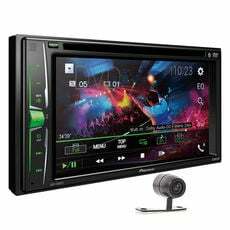 Our car video products include in-dash DVD players, flip-down monitors, overhead monitors, headrest monitors, rearview backup cameras, and more! 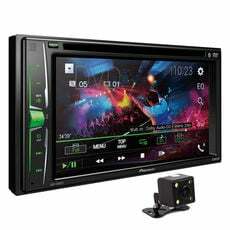 In the Car Video and GPS category, you'll find the best car DVD players, GPS Navigation, LCD headrest monitors, Vehicle Cameras, Dash Cams and more. 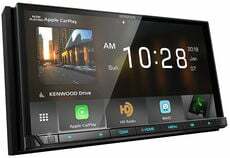 Having a screen in your car is not only for entertainment, it is also a very useful feature to have. 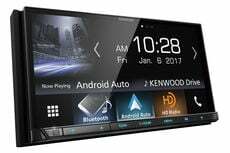 You can add a head unit with a large screen to your vehicle for a variety of reasons. 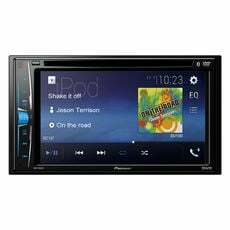 Some video head units come with a built-in DVD player so you can entertain your passengers. Some head units have a built-in GPS for convenient turn-by-turn directions. 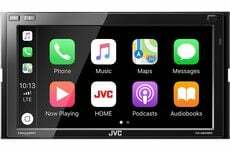 If you are looking for the ultimate car entertainment for you passengers, some video head units have a video output so you can play a movie from your car stereo straight to some headrest monitors. 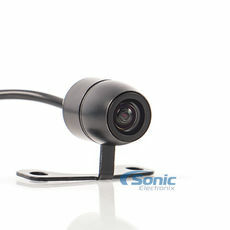 Many Double DIN head units have a dedicated backup camera input so you can add a rear view camera to your vehicle. 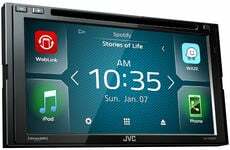 The head units are designed to have a large enough screen so you can use the car stereo screen to see behind you. 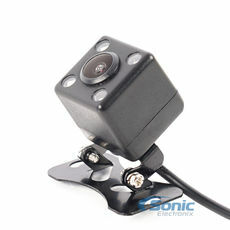 In the Car Video & GPS category, you can find some of the best and popular backup cameras in the market! 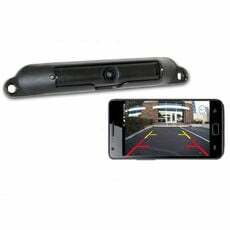 Whether for capturing the scenery on a long road trip or for safety reasons, you will find some great high quality dash cams and DVR systems here. 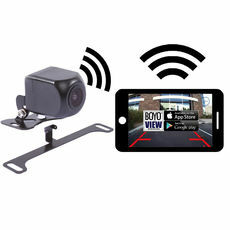 You can find some HD DVR cameras that can shoot in 1080p, wireless camera system options, Replacement Style Rear View Mirror Monitors and some awesome dash cams.